We aren’t ready for Vine. Hell, we weren’t ready for Tumblr. We still don’t know what to do with Instagram. For all our talk of disruption, most people in media are still more familiar with Snow Fall than the Schmoney Dance. In 2015, smart media will explode the way they think about delivering news and put everything on the table. What does news look like now, and what can it be? What are our assumptions about visual culture/end users/lifecycles of content/measuring impact that stop us from moving forward? What stories are we creating that are so compelling they can be watched on a loop? How do we wed stories and experiences to place, space, and time? Why are we so damn serious all the time? Is there space to report on the messy betweens or the small pockets of joy in darkness? The tools have arrived. It’s time for us to build. 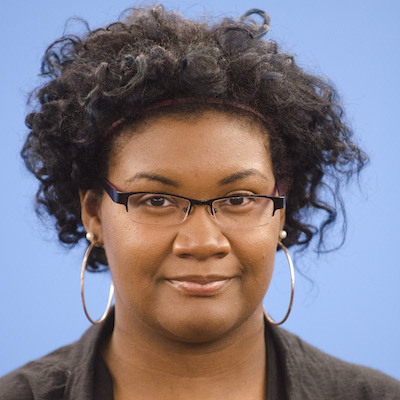 Latoya Peterson is deputy editor of Fusion’s Digital Voices and the editor/owner of Racialicious. Dec. 19, 2014, 12:44 p.m.